Today is Thanxmas for our family! 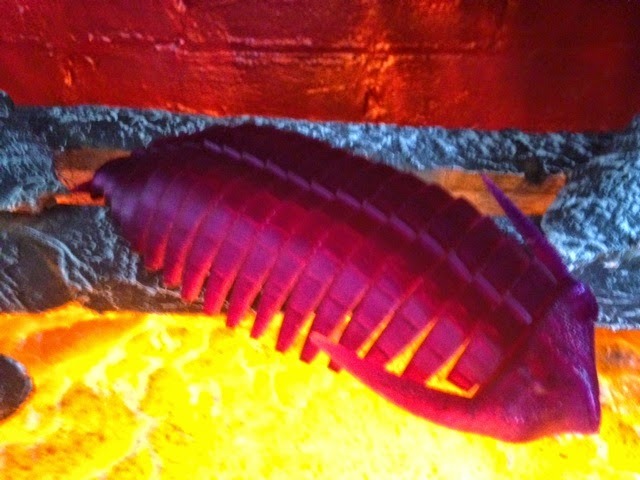 For the festivities we have a celebratory Trilobite articulatum from AuntDaisy on Thingiverse in our faux fireplace. Settings: MakerWare .3mm/low in about 4 hours.